Text TRENDY to552255 to get a Lane Bryant coupon for $10 off any $10 purchase. 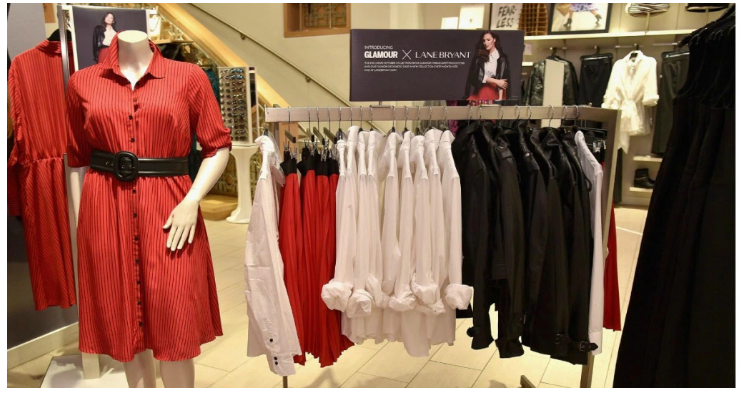 If you’re a current Lane Bryant subscriber you will need to first text the word STOP, then send the text message above. This coupon is valid in-stores for a limited time only. « Panda Express: Free Small Orange Chicken Entree with Online Purchase!